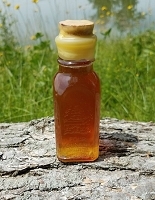 Pure 100% Jalisco Agave Nectar - no honey in these! 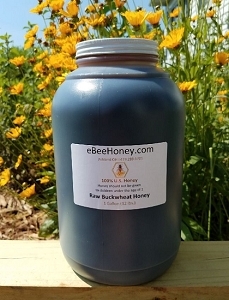 100% Agave Nectar with natural grape flavoring. 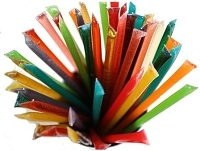 The nectar straws are 6.5" long. 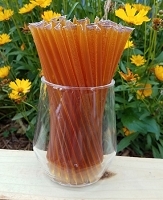 Grape Agave Nectar Sticks (also know as honey stix or honey straws) are 100% natural. 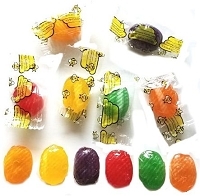 To open them, just bite or clip the heat seal at one end, and then just squeeze the nectar into your mouth. 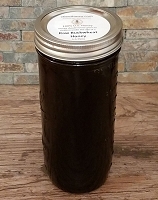 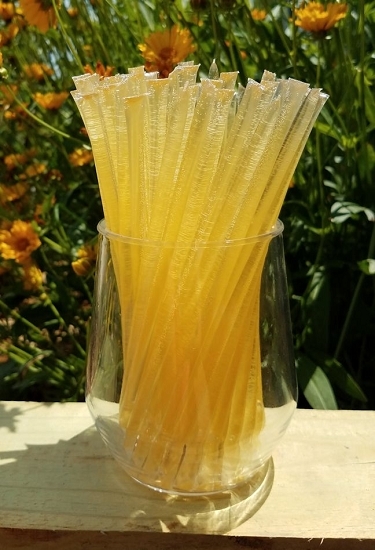 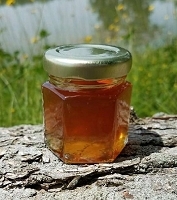 To read about the nectar straws - visit our honey straw Description Page.